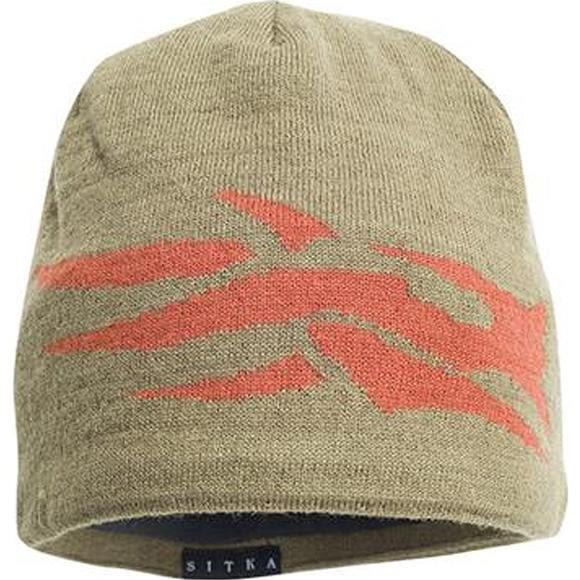 The Sitka Large Logo Beanie delivers low-profile warmth for chilly fall days. The four-way stretch polyester knit molds to your head for a custom fit, while the soft fleece backer holds in the heat. The prominent SITKA logo shows your loyalty.